Entrepreneurs everywhere are now starting to take over the world. Make a difference and get it right we say! 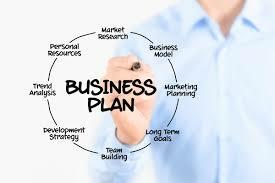 But first, in order to do so, we have to have a legit business plan. Failing to plan is planning for Failure!